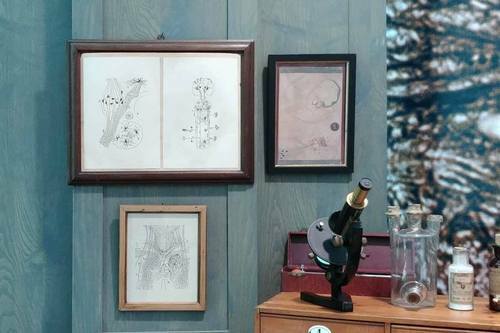 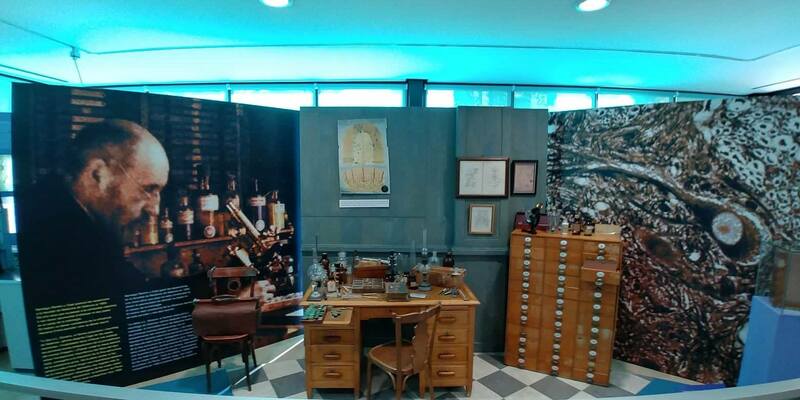 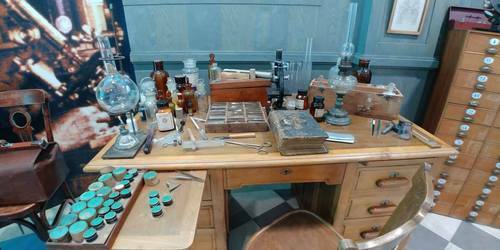 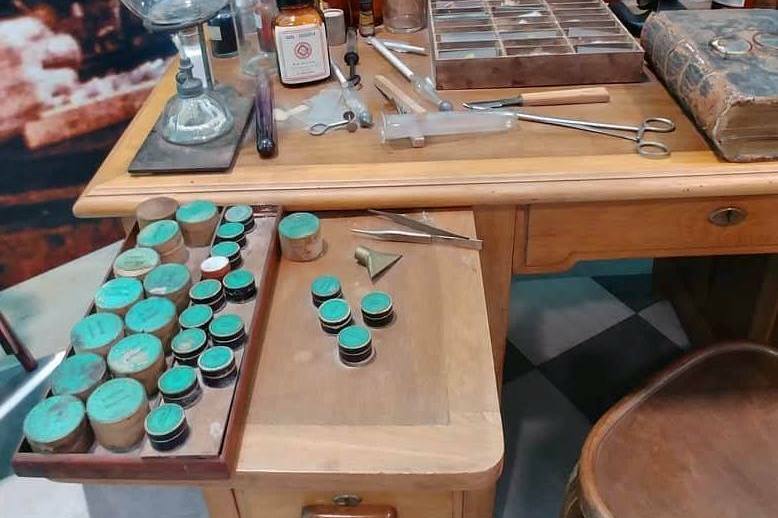 This reconstruction of a 19th century research laboratory can be seen in the Museo de Ciencias Naturales de Valencia (Avd. General Elío, s/n - Jardins del Reial). 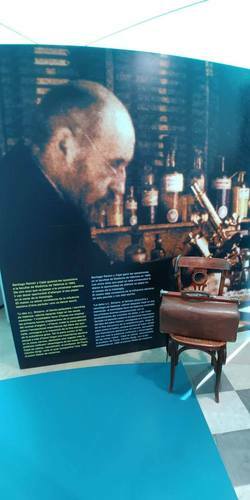 It is similar to the one used by Santiago Ramon y Cajal during his years in this town (1882-1887).